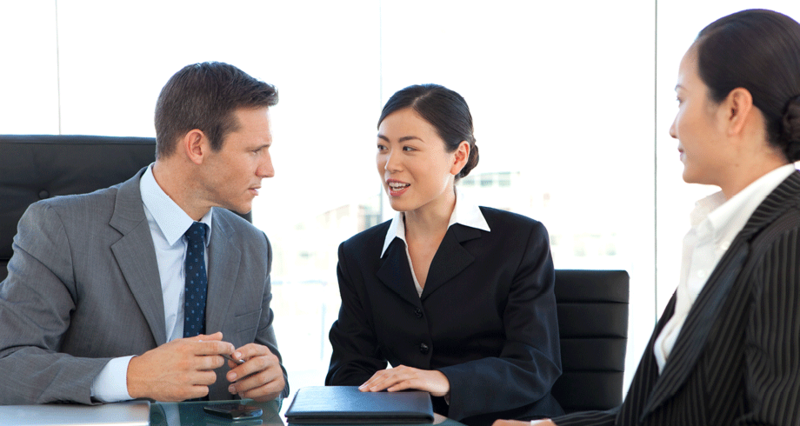 For Face-to-face and Business meetings, ITC can provide you with qualified interpreters. For all your documents and text based communications, don’t let language barriers stand in your way. Full of details about our services that can help you, and others. 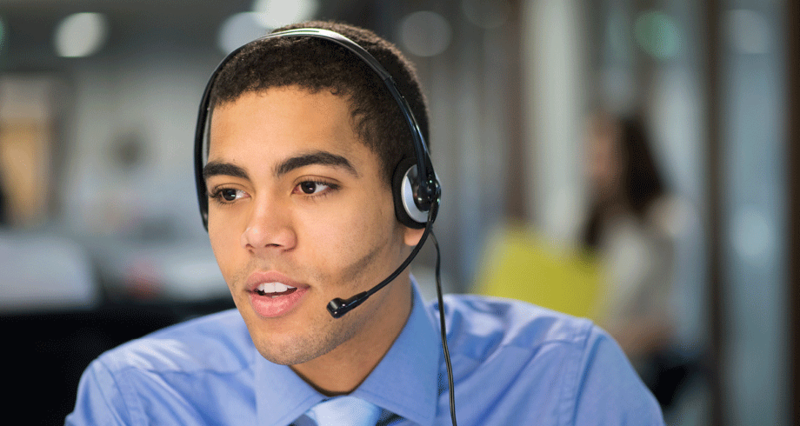 The Interpreting and Translating Centre (ITC) provides comprehensive, high quality, efficient, confidential and professional interpreting and translating services. 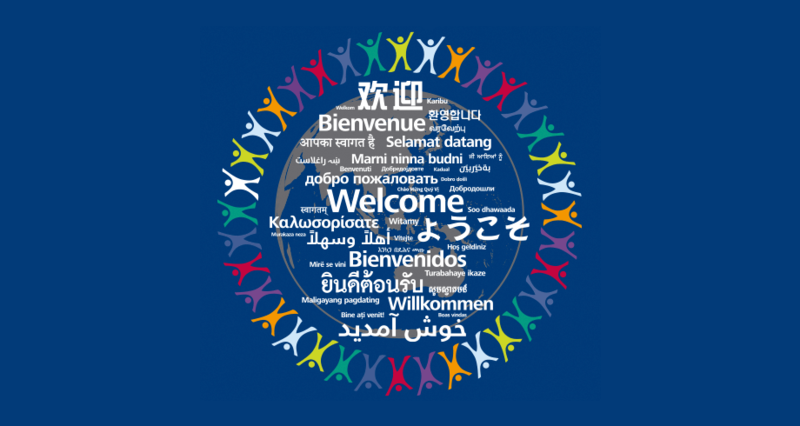 With over 41 years experience, ITC has developed linguistic and technical expertise in over 100 languages and dialects. 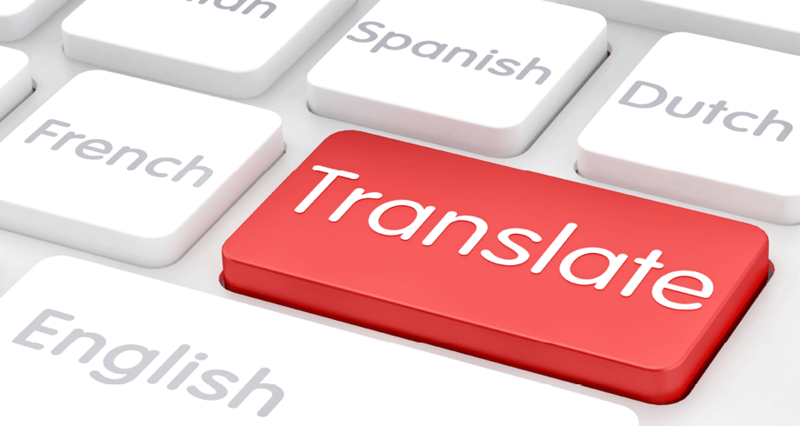 ITC has extensive knowledge of the interpreting and translating fields, particularly in South Australia and are highly focused on understanding each client's individual requirements and providing quality services and products in a timely manner.